UNISIG provides purposeful deep hole drilling solutions for a full range of deep hole applications, developed to meet demands of applications across industries. 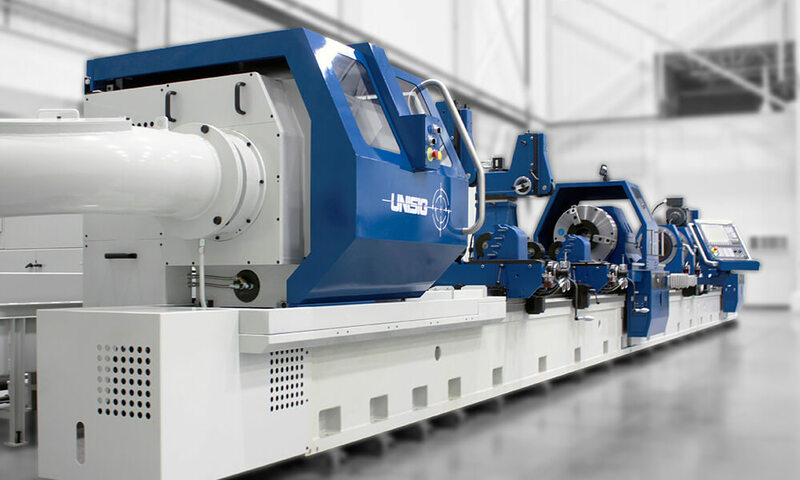 From small medical tooling components, to large oilfield exploration parts, UNISIG machines can handle the strict demands and unique challenges presented by these applications with confidence. UNISIG machines are capable of handling a range of deep holes, from less than 1 mm, to 1 meter in diameter, and depths from a few inches to over 65 feet. 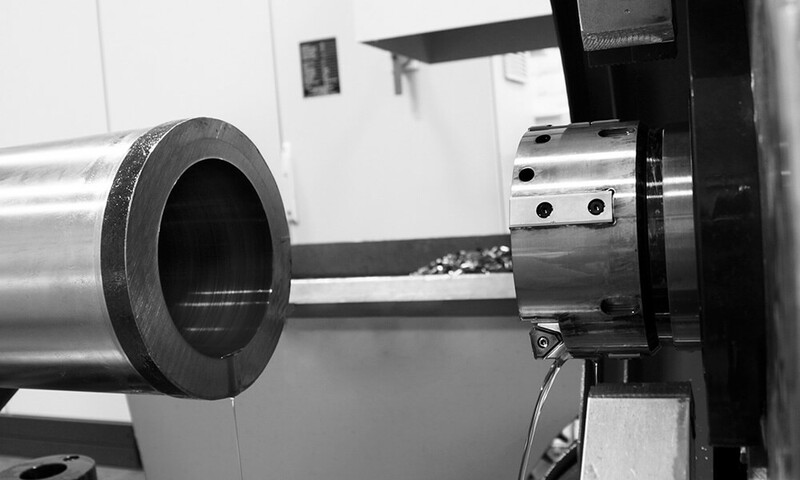 Our machines can hold strict tolerances, even in the extremes of hole sizes or depth-to-diameter ratios. UNISIG offers complete solutions for deep hole drilling, and our experienced team will guide you through the process to find a machine, tooling method, and automation solutions to meet your deep hole drilling needs. Engineers and technical staff have extensive, hands-on experience with deep hole drilling, and work closely with customers to develop solutions to meet application, tolerance, and production goals. 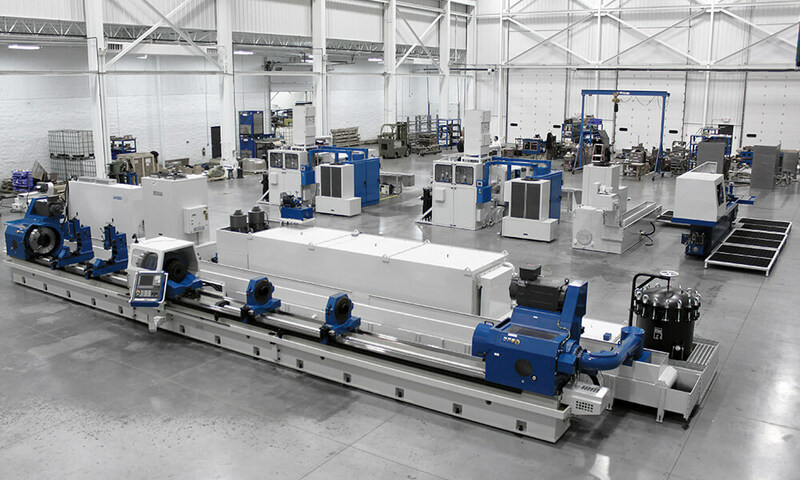 View all UNISIG deep hole drilling models, along with specifications for standard machines.